Old school prime rib dinners served in mid-century comfort. If you’ve never been to the House of Prime Rib, stop what you’re doing and go. Now. 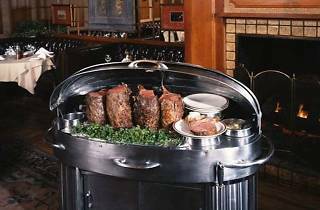 Since 1949, this San Francisco classic with its oversized booths and roaring fireplace has delighted diners with its tableside prime rib carving service. Yorkshire pudding and creamed spinach complete the meal, along with a martini from the bar. And, if your first cut of beef didn’t satisfy, the wait staff will offer you a second serving at no extra charge. 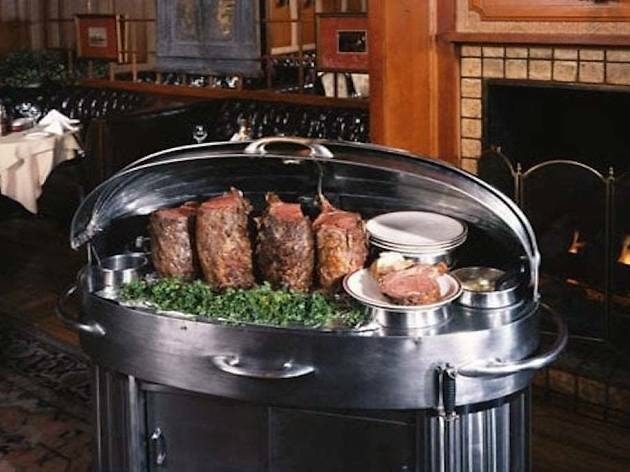 Just as popular with tourists as locals, the House of Prime Rib is culinary landmark well worth your effort.